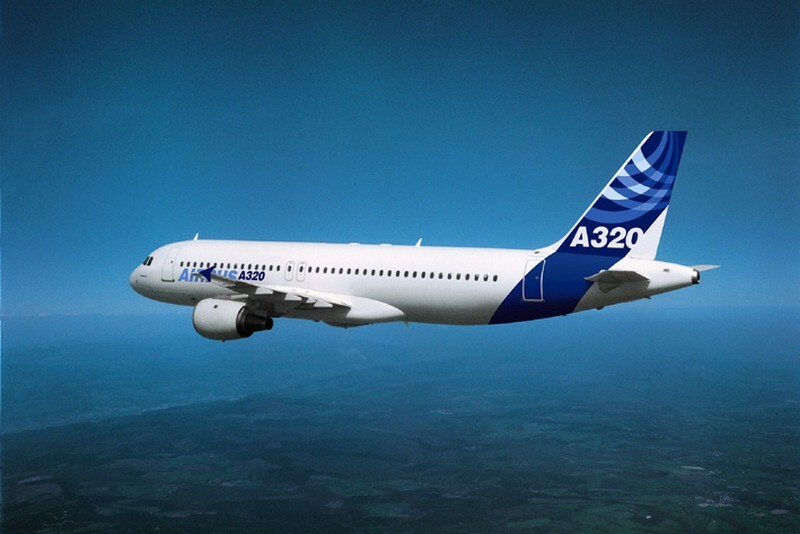 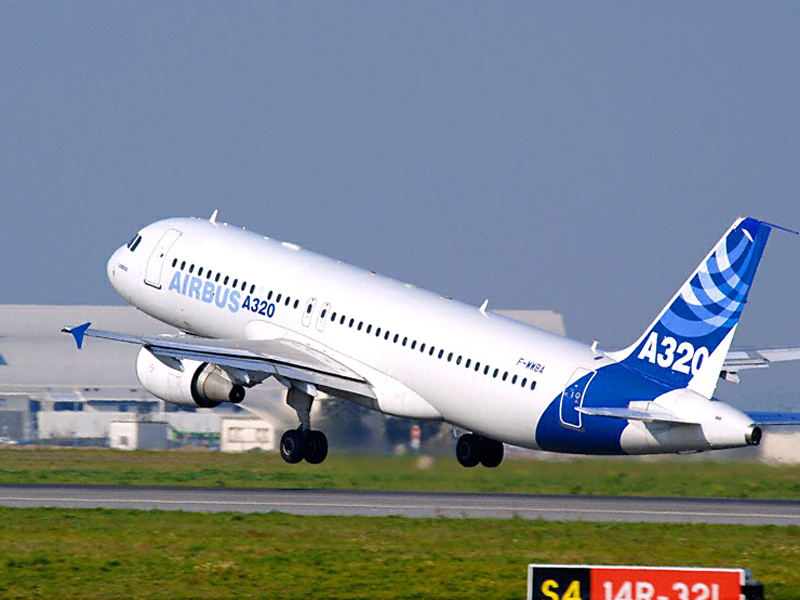 The founding member of the A320 family. 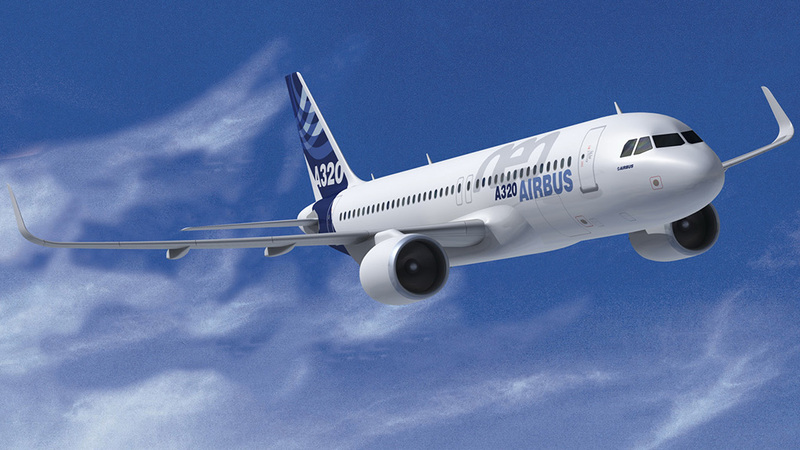 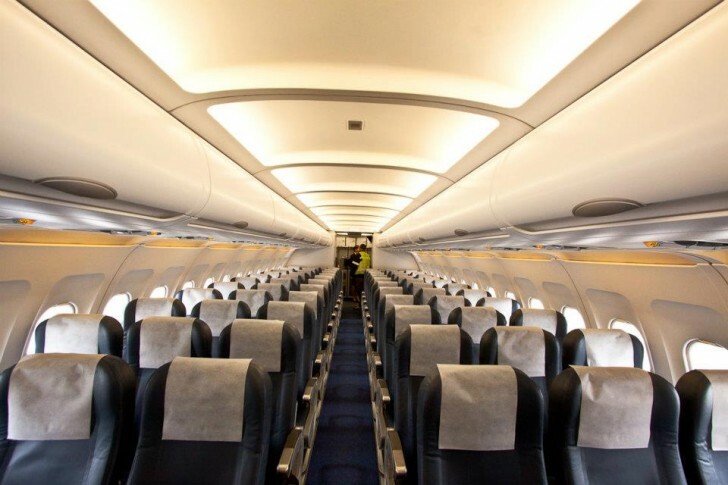 The A320’s 3.96-metre-wide fuselage provides wider seats and more room for carry-on baggage and the ability to load containerised cargo in the lower hold. 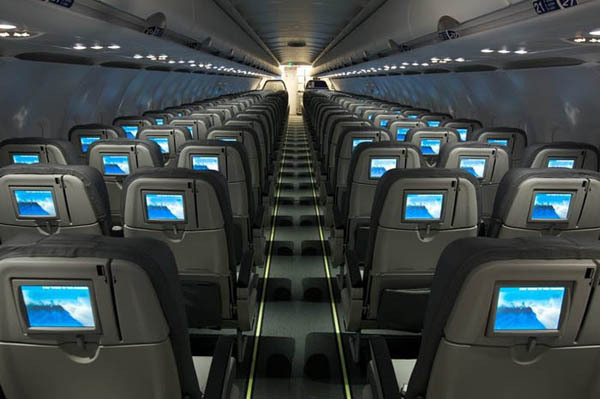 12 first class and 138 economy class seats feature in the widest cabin available for single-aisle jetliners.